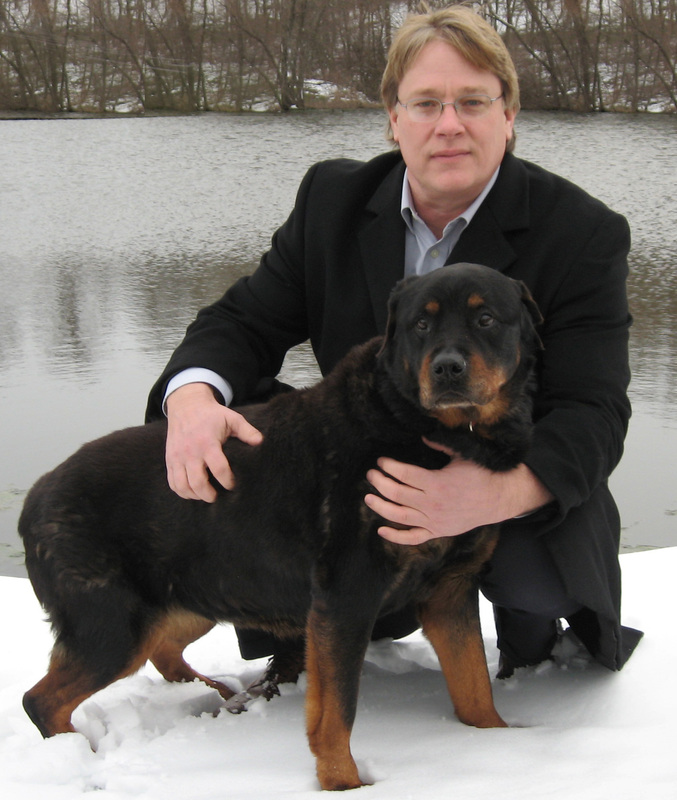 of the oldest-living Rottweiler dogs in the U.S. in their homes. who reach 100 years —hold the keys to unlocking the mechanisms that connect cancer resistance and successful aging. Just imagine:The Oldest Dogs as Our Greatest Teachers. the biology behind highly successful aging. That’s why I am heading out of the laboratory and into the living room. There's just no substitute for making first-hand observations. So I'm hitting the road to connect the dots. at the Center for Exceptional Longevity Studies — the world’s first collection of serum, blood cells, DNA, and autopsy tissues from exceptionally long-lived dogs. I believe strongly that as investigators we have a dual role: To Discover, To Educate. The Old Grey Muzzle Tour 2015 embraces this theme by including Celebration Stops along the way where I lead an evening of thought-provoking discussion with the goal of educating groups who have extended their support for the research. We see it as a vital opportunity for folks to celebrate our stories of solid progress and to get caught up in the process of discovery, catching a glimpse of far horizons. applying new tools, new attitudes to expand our capacity to translate research ideas into practical ways of promoting healthy longevity for both pets and people. Follow us on Facebook at: www.Facebook.com/TheOldGreyMuzzleTour.